I was turned on to these by a friend that needed to lose 50 pounds in order for her to have surgery, The Toronto Hospital suggested the Atkins diet, and it has worked! 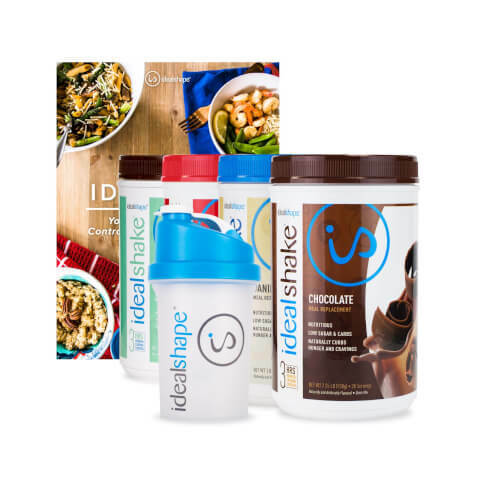 I've been on the shakes for a month and have lost 10 pounds, without exercising. I initially ordered 3 different flavours, and each of them was rich and creamy tasting and did not taste like any other meal replacement shakes that I have.